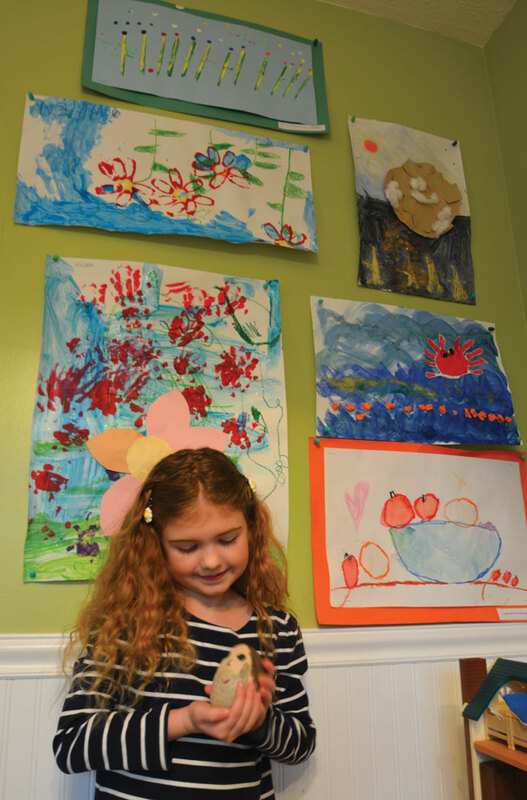 Around Annapolis, eight-year-old Vivien Kaplan may be best known for belting out “Let It Go” from Disney’s Frozen for a holiday commercial as well as for her appearance as Molly in The Colonial Players’ Annie. 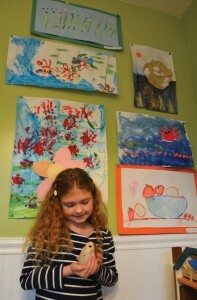 But her interest in the arts goes beyond music and theatre. She embodies what some ancient Greeks termed the daimon—a mythic sense of calling, unique to each of us, that shapes us as we shape it. Kaplan’s calling may be to entertain. Kaplan’s mother, Melanie Loughry—whom Kaplan calls her biggest influence—named her for actress Vivien Leigh and played music to her while she was still in the womb, everything from classical pieces to songs from Hollywood’s Golden Age of film. 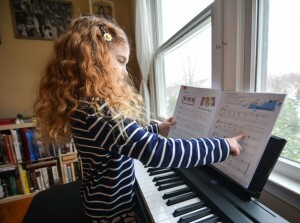 After a successful audition for All Children’s Chorus of Annapolis, Kaplan spoke about her passions and pursuits. As a toddler, she watched old musicals with her mom. Among the first was Singin’ in the Rain. She walked around the house, singing, acting, and dancing. “I also like trying to dance like people in Busby Berkeley films,” says Kaplan. 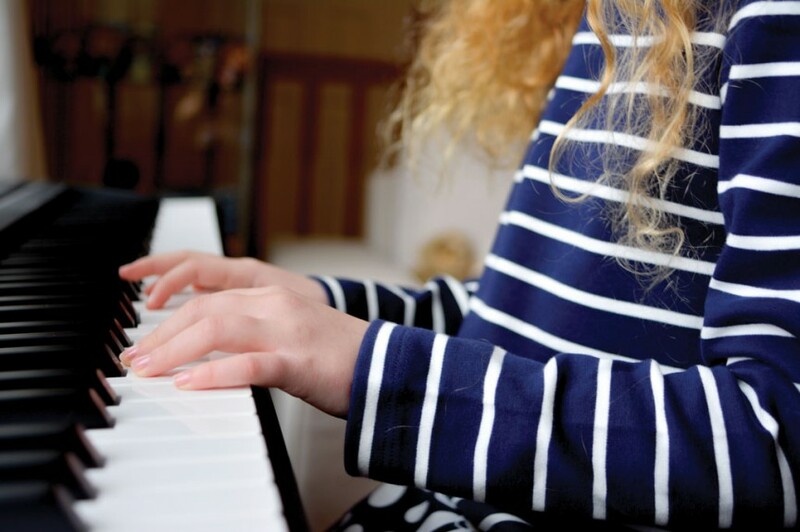 Loughry sought classes and teachers to nurture Kaplan’s interests, including the Music Together program, music theatre at Maryland Hall for the Creative Arts, and vocal studies at Naptown Sings. Grandmother Kathy Larrabee arranged for weekly piano lessons. 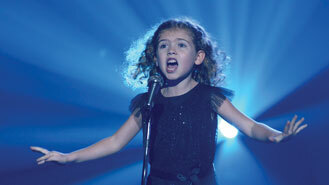 In late 2014, Kaplan was one of ten people—out of four thousand—chosen for the Disney and Kohl’s Sing Your Heart Out contest. Her father was headed to California for work, so Kaplan flew with him. She sang a portion of “Let It Go,” earbuds in and TV cameras on cranes whirring close to her face. She had been on TV before—cheering for the Orioles and as a toddler in a public-safety ad—but this was new territory for her. Back at the hotel, her father put on a click track and urged her into his “gigantic sneakers.” Using a flashlight as a spotlight and a toilet plunger as a mic—the handle end, not the plunger end, Kaplan is quick to point out—he had her sing. “He was hilarious,” she says. Kaplan likes being behind the camera, too. She created a short film with her dolls in silent-film style, complete with player piano. 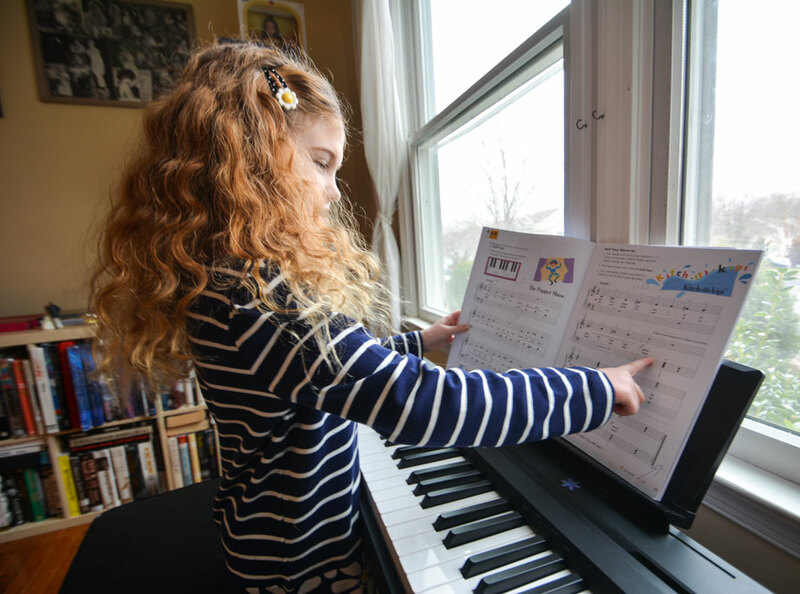 Whether she’s picking out tunes on her ukulele and putting words to them or writing for American Girl (she says she wants to be an author when she grows up), she sees the world as a place rich in meaning. Error: Error validating access token: Session has expired on Saturday, 09-Mar-19 15:57:50 PST. The current time is Friday, 19-Apr-19 11:16:34 PDT.